We have carefully combed over every entry to choose our favorite ones. If you are ready for it, then feast your eyes below. We’ve chosen our favorite two pieces of art – we had a top 5 and had to fight each other to narrow it down! 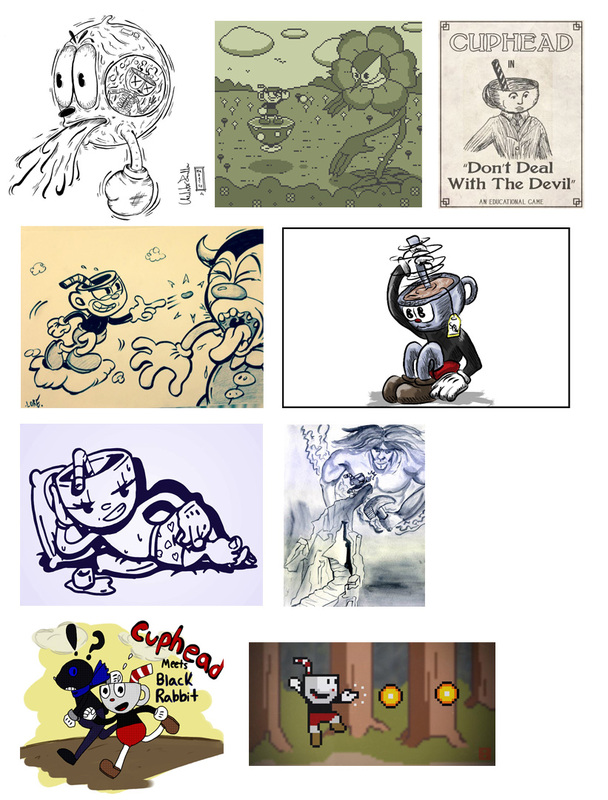 They will be receiving a hand-inked cel of Cuphead and a signed copy of RETRO Magazine Issue #2. 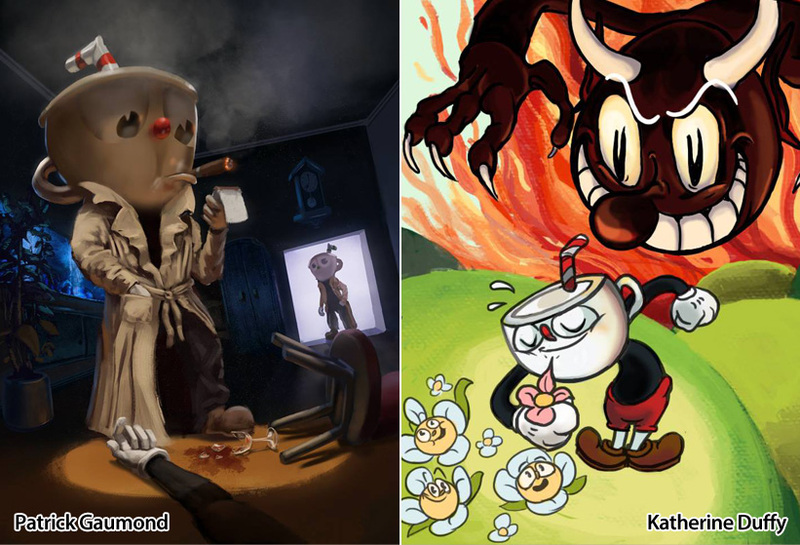 Congratulations to Patrick Gaumond for his “Noir Murder Mystery” and Katherine Duffy for a Cuphead that feels like he is in a Ren & Stimpy universe! We are sad that we couldn’t include everyone who entered (serious!). 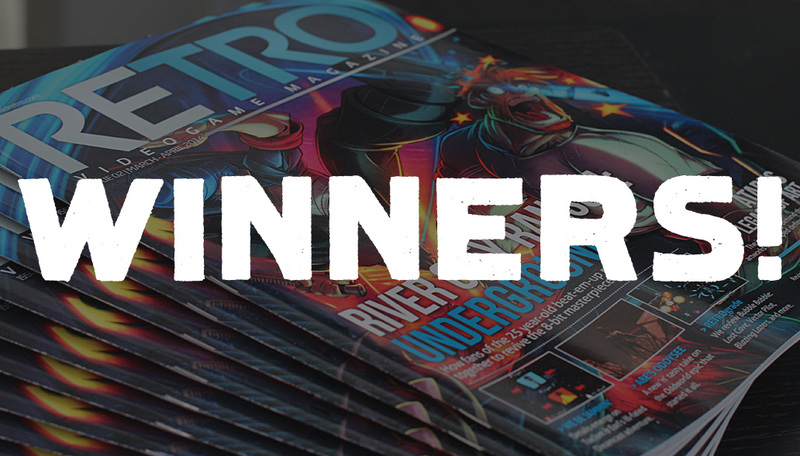 These were also hard to narrow down, but luckily Retro Magazine provided us with even more issues to give out, so we have a total of 9 runner-ups! To claim your prize, please private message us on Facebook or Direct Message us on Twitter with your physical address, so we can begin shipping these bad boys out! Again, a huge THANKS to everyone who participated. This contest put the biggest smile on our faces and you can be assured that we will have more contests in the future!